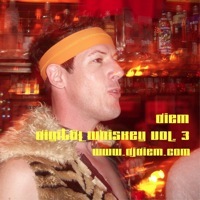 Dj diem -- Digital Whiskey Vol. 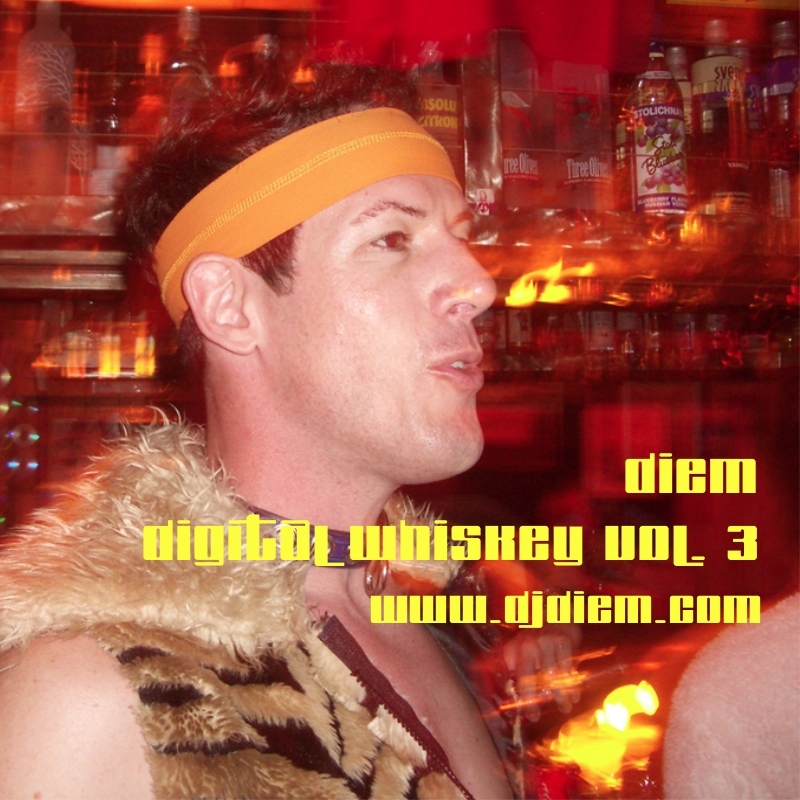 3 May 3, 2013 -- Home of the original dj diem; since 1993 baby! My new favorite in this series, this one will keep you going back for refills.